Density refers to the mass at the specified temperature per unit volume, expressed in g / cm3 or g / mL. The relative density refers to the ratio of the density of the material to the density of the reference substance at the given temperature. 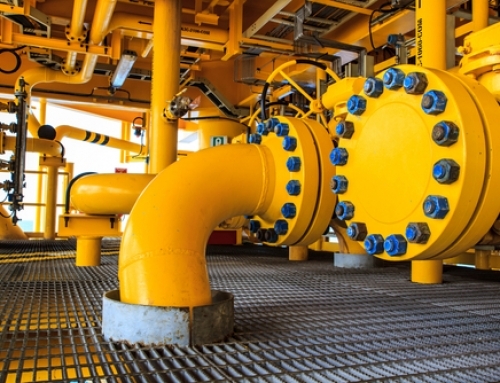 The standard material for petroleum liquids is water. Liquid flow within the friction measure of viscosity, viscosity value decreases with increasing temperature. Most lubricants are grades based on viscosity. Viscosity is generally expressed in five ways, namely, dynamic viscosity, kinematic viscosity, en’s viscosity, Raytheon viscosity and Sauced’s viscosity. Dynamic viscosity: that the liquid under a certain shear stress flow within the measure of the friction, the value of the flow of liquid in the shear stress and shear rate ratio in the legal unit of measurement in China Para seconds (Pa? S ) As a unit. Accustomed with centipoise (Cp) as a unit, 1cp = 10-3Pa? S.
Kinematic viscosity: that the liquid under the action of gravity in the friction within the measure of the force, the value of the same temperature of the liquid dynamic viscosity and its density ratio, in our legal units of measurement in m2 / s units. Used to cs (cst), 1cst = 1mm2 / s.
Viscosity: Under specified conditions, a certain volume of sample from the wells of the Engler viscometer 200mL test the required time (s) and the viscometer measured water ratio, expressed as 0Et. Raywell viscosity: under the specified conditions, a certain volume of the sample from the Red Deer viscometer out of the required amount of 50mL sample time, in s units. Viscosity: Under the specified conditions, a certain volume of the sample from the SABAT viscometer out of the required time to s as a unit. The viscosity is divided into the general viscosity (expressed in SUV) and the heavy oil viscosity (expressed in SFV). The viscosity index is a measure of the viscosity of the oil with the temperature of this property. 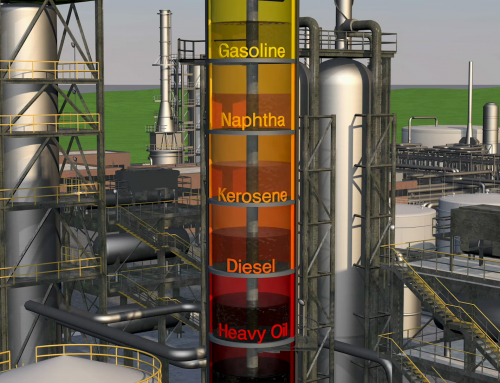 A high viscosity index indicates that the viscosity of the oil varies little with temperature and vice versa. Under the specified conditions, the minimum temperature between the mixture of vapor and air escaping the oil and the moment of exposure to the flame is called the flash point, expressed in ° C. Flash point method is divided into open cup method and closed cup method, open cup method used to determine the flash point of heavy lubricants; closed cup method used to determine the fuel and light lubricating oil flash point. The maximum temperature at which the test oil is cooled to the time of stopping the movement under the specified conditions is called the freezing point, expressed in ° C. The pour point is the item that evaluates the low temperature performance of the oil. The freezing point of the oil is directly related to the wax content, the more wax content in the oil, the higher the freezing point. 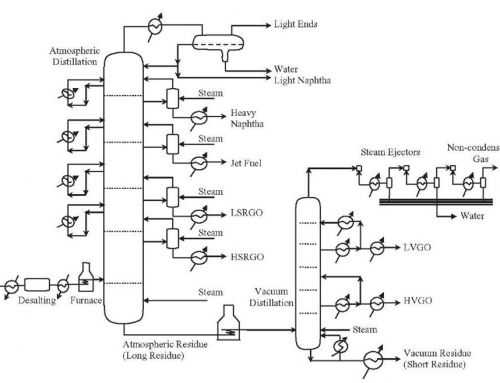 So the pour point in the petroleum product processing technology can guide the dewaxing process operation. Pour point refers to the minimum temperature at which the cooled oil is flowing under the specified conditions, expressed in ° C. Pour point and pour point are used to represent the low temperature flow performance of petroleum products indicators. Moisture refers to the amount of water in the oil, expressed as a percentage by weight. In the petroleum product analysis standards there are several kinds of water determination methods, are generally expressed in%, less than 0.03% is traces. 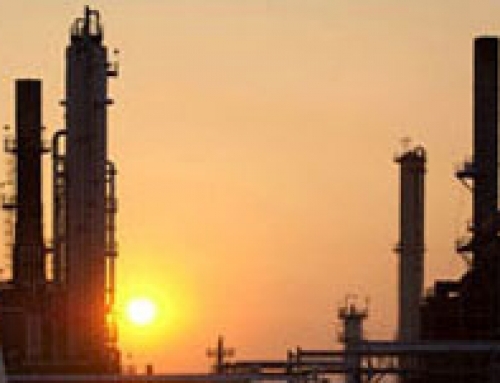 Special requirements of the oil, the moisture to 10-6 (ppm) said. All impurities present in the oil that are insoluble in the specified solvent are called mechanical impurities. Water-soluble acids or bases refer to the general term for acidic or basic substances that are soluble in water. Under the specified conditions, the oil formed in the cracking of the residue called residual carbon. Expressed as a percentage by weight. Mutual sliding surfaces can cause damage due to mutual friction. An anti-wear additive is an additive that can effectively prevent such abrasion without causing a sliding surface to melt. A set of English alphabets, agreed by API, SAE and ASTM, to determine the primary level of engine oil and the applicable level of automotive gearbox lubricants. Refers to the use of complex soap (that is, by the ordinary soap and composite agent) made of thickening made of grease. Greases made with compound soap have a higher dropping point than similar greases made with ordinary soaps. Also known as the neutralization value, refers to the amount of milligrams of hydroxide required to neutralize all the acid species in the 1 gram oil sample. This performance indicator is usually used to indicate the degree of contamination and oxidation. In the case of friction and sliding with high contact pressure (eg in heavy duty gears, especially hypoid gears), it is possible to impart extreme pressure resistance to lubricants to achieve the purpose of reducing wear. Measured at the Timken EP tester, the maximum load that the lubricating oil can withstand without failure due to oil film rupture. A saturated hydrocarbon having a naphthenic characteristic and containing at least one carbon atom in a closed chain. 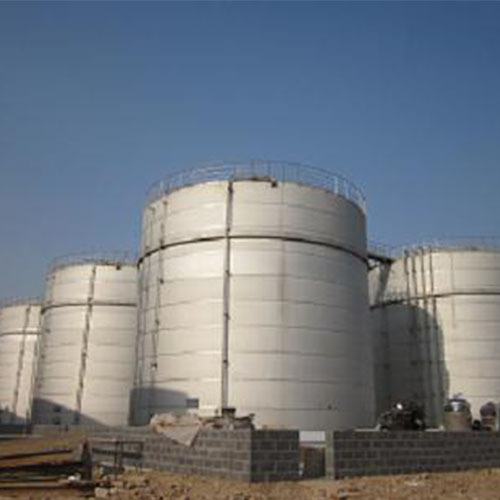 Usually from the residue processed by the processing of refined, high viscosity lubricants. 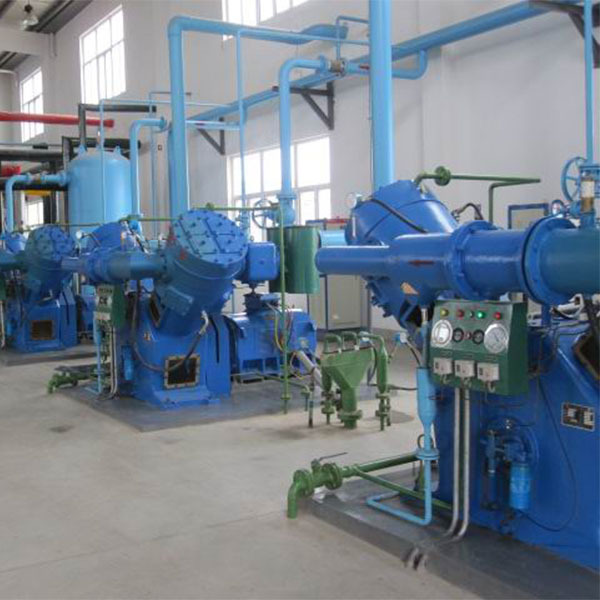 The processing methods include: acid treatment (or solvent extraction) dewaxing (or clay refining). Molybdenum and sulfur compounds, due to its unique molecular structure of particles, thus becoming a high performance solid lubricant. Is the amount of water in the oil, expressed as a percentage by weight. In the petroleum product analysis standards there are several methods of moisture determination, generally expressed in%, less than 0.03% is traces of special requirements of the oil, the moisture expressed in ppm. Moisture should be prevented from mixing in oil. The fuel mix into the water, when used in low temperature, will be cemented into small ice, blocking the oil, affecting oil. Lubricant mixed into the water, will reduce the oil film strength; resulting in foam or emulsification deterioration; will promote the oxidation of lubricating oil and strengthen the low molecular weight of organic acids on the corrosion of metals; also make the decomposition of the additive settlement, or even lose its role. Transformer oil mixed with water, its insulation performance is greatly reduced. Also known as smoke-free flame height. Refers to the specified conditions, the oil in the standard lamp burning, in the case of no smoke measured the maximum height of the flame, in mm. To determine the degree of pollution on the shade. Is one of the various hydrocarbons that make up the oil. It is the solubility of paint and rubber strong, so in the paint solvent oil and rubber solvent oil should contain a certain amount of aromatic hydrocarbons. But the aromatic content of too much damage to human health, so its content should be limited. Under the specified conditions, 100 g of oil can absorb iodine mass number called iodine value, expressed in g. The iodine value is used to determine the amount of unsaturated hydrocarbons in the solvent gasoline. The more unsaturated hydrocarbons in the oil content, the greater the iodine value, the worse the stability. Refers to the time period in which the oil is in a steady state under the specified accelerated oxidation conditions, expressed in minutes, which is an item to evaluate the tendency of gasoline to oxidize and produce rubber in long term storage. The shorter the induction period of gasoline, the worse the stability, the faster the glue can be stored and the shorter the time. To improve the stability of gasoline, in addition to improving the refining process, but also to the oil by adding anti-oxygen anti-adhesive and metal passivation agent. Delay its oxidation rate.